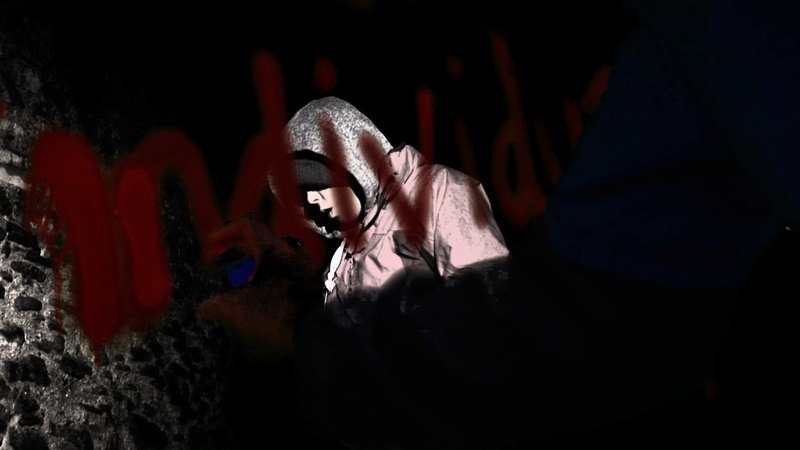 ‘Night and Day’ – a Film Nation Shorts film by artists ivon oates and Joe Stevens working with young people from Easton Youth Club, Portland, Dorset has been nominated for a First Light Award for Best documentary/experimental film. Young people from Easton have been invited to go to the awards ceremony in July at the British Film Institute in London. Award winners will have their films screened during the Olympics.